ST. GEORGE — The St. George Communications Center, which dispatches emergency responders throughout Washington County and serves as the 911 center for the public, left its decades-old flip card set behind Wednesday, launching a new integrated emergency medical dispatch program. The new software program, called ProQA, is a computerized set of protocols developed by Priority Dispatch Corporation, a research company that distributes software and programming all over the world. “We have always tried to stay on the cutting edge of technology, trying to stay ahead of the curve and we recognize that Priority Dispatch has a computerized version of the card set that we’ve been using since 1995,” Cindy Flowers, the Communications Center manager, said. The transition was a year in the making, Flowers said. Dispatchers are often the first line of communication for those who find themselves in an emergency situation. Seconds can mean the difference between life and death. The role of a 911 dispatcher includes receiving incoming emergency calls, prioritizing calls based on the nature of an emergency and providing instructions for lifesaving efforts to the 911 caller as proper emergency personnel are on their way. 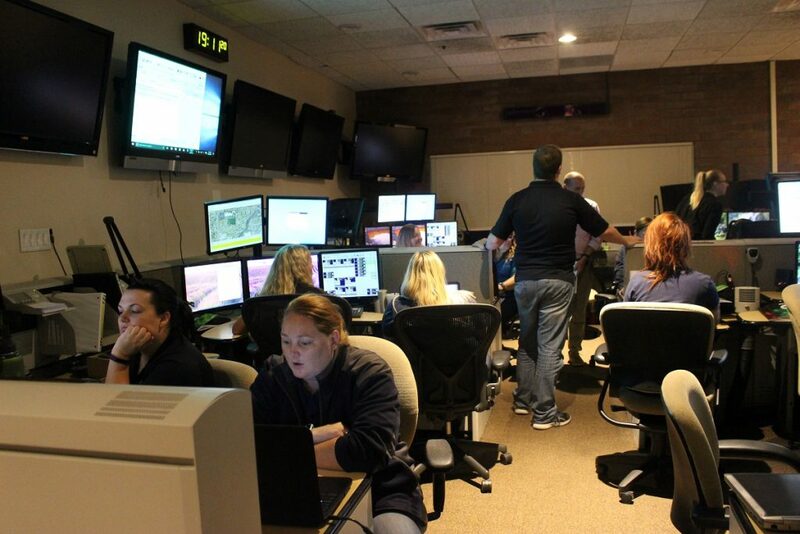 Dispatchers must do all of this while remaining calm enough to provide critical information so that first responders can be apprised of the full scope of a situation before they arrive. 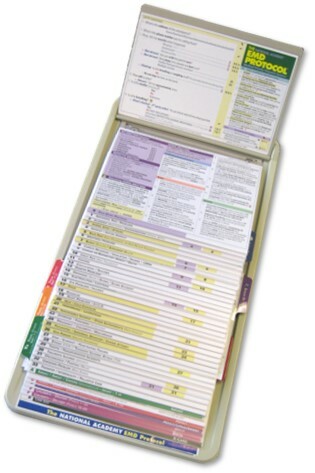 The Emergency Medical Dispatch System protocols were first developed in 1970s, outlined in a set of flip cards dispatchers would use to quickly narrow down the caller’s type of medical or trauma situation. The ProQA program is designed to expedite that process through computer generated questions and answers within seconds. The new system uses questions similar to the flip-card system, but the answers provided automatically generate the next question to be asked – as opposed to going down a list of questions on a card, some of which may be irrelevant or unnecessary. Medical emergencies fall into various categories so coding the emergency accurately also brings the appropriate response, which makes better use of resources as well. It is estimated that up to 30 percent of requests for emergency medical ambulance aid are for nonemergent conditions, according to the National Academy of Emergency Dispatch. Generalized “lights-and-sirens” responses by EMS and other responding units to all medical aid calls places both the public and respondents at risk as units speed through crowded streets and traffic lights, Judd said. So accurately coding the call reduces those risks. The system will facilitate more efficient question and answer between the dispatcher and the 911 caller. Another benefit is that the program will allow St. George to communicate with other emergency call centers throughout Utah, Flowers said, including Iron County which is also using the computerized system. In the early days 911 dispatchers were on their own without a protocol system to accurately assess and dispatch needed medical support to the variety of calls or to assign the appropriate resources. Additionally, there were no key questions to elicit information needed to provide pre-arrival instructions such as conducting CPR until help arrived. For the most part, dispatchers told callers that help was on its way and, after that, the dispatcher would disconnect the line to move on to the next caller. The quick and often hasty response ultimately wasted time and resources. Response teams were stretched to the limit, overresponding to simple problems while someone else was in need of critical care across the city. In 1978, a set of protocols was designed that standardized the way dispatchers communicated with callers and, in turn, improved the emergency response system by Dr. Jeff Clawson, an emergency physician in Salt Lake City. The original set of protocols contained 29 sets of two 8-inch by 5-inch cards listing medical complaints in alphabetical order with three areas, including key questions, pre-arrival instructions and dispatch priorities. 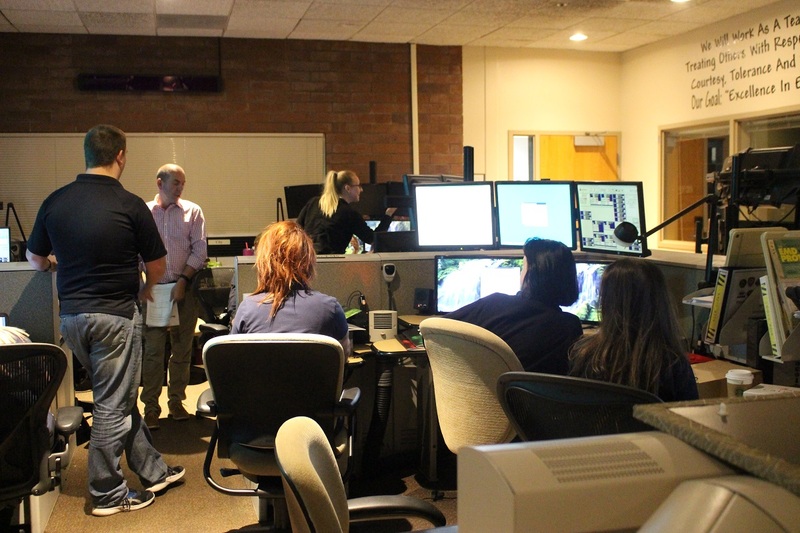 Utah, a leader in dispatch science, became the first state to formally require the use of medically approved dispatch protocols and established the first certification program for emergency medical dispatchers in 1983. In the past 30 years emergency medical dispatch has become recognized as an essential component in the chain of survival for those who call 911 during a medical emergency. An estimated 240 million calls are made to 911 each year in the U.S, according to The 911 Association. Medical dispatch is a critical link that maintains the integrity of the public safety net. When is texting to the e911 center going to be implemented in St George? ?